Do you fantasise a beach life? 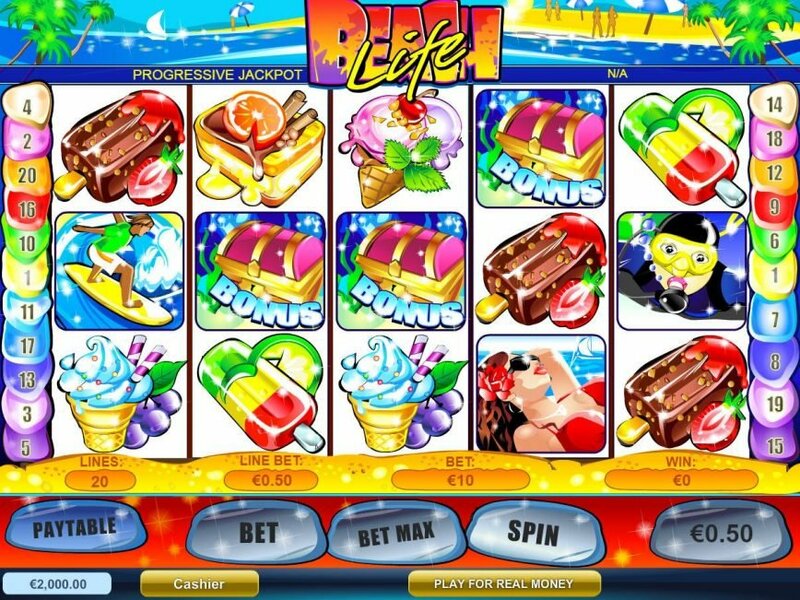 You can have the chance to enjoy the life virtually through the Beach Life online slot game. 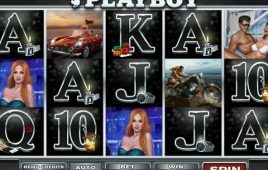 Introduced by Playtech, the 5-reel and 20-payline game comes with wild, scatter and bonus game along with the opportunity to win a huge progressive jackpot. 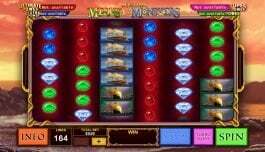 This extremely colourful slot game comes with a sunny beach on the backdrop and some eye-cooling icons on the reels. If you are looking after the high paying-symbols, you should go for ice-lolly, an ice-cream cone, a small ice-cream, a scuba diver, a surfer and a sunbather. 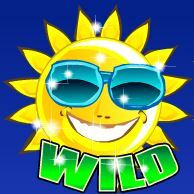 The smiling sun is the wild here, while a sandcastle acts as the scatter. 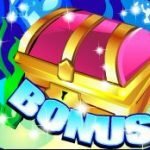 The icon of a sunken chest works as the bonus icon. 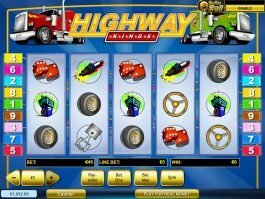 If you are playing the game for some big surprises, then you should go after the progressive jackpot. 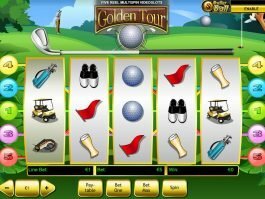 Land five wild icons on the 20th payline and secure the payouts shown at the top of the screen at that time. 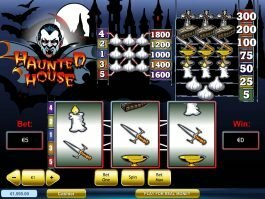 Three or more sunken chest icons on an active line trigger the bonus feature. In this mini-game, you have to pick up a chest from a selection of chests. Every chest reveals a prize for you. 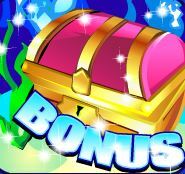 You can secure up to five picks by landing three or more sunken chest icons when activating the bonus game. 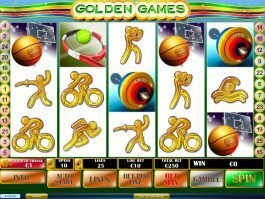 The colourful online slot game comes with some mind-pleasing cash prizes, and you can trigger them by forming the winning combos with some exciting icons on the lines. 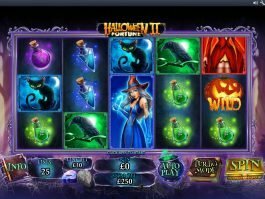 Interesting bonus game and the chance to win a big jackpot give the game some edges.